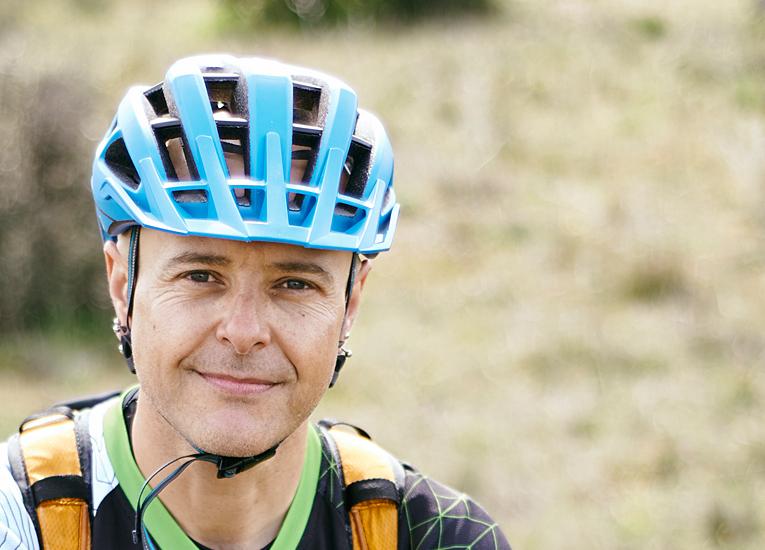 Alpinist, climber, snowboarder and bike fanatic. He began developing his skills in DH in 2008, in 2013 he felt the need to go furhter so he decided to try Enduro… and it seems he found what he was looking for. Since then he is completely dedicated to this sport as a rider obsessed with the enjoyment of perfect routes (Atazar Enduro Extrem, Endurama, Big Ride, Enduroastur “with rain, even better”); as a professional, creating and defining the new tracks and routes of the main national races; and as a creator of MASMTB, willing to share with anybody interested in Enduro and MTB his passion to enjoy the mountain as its best, to follow it on every single spot, to know every obstacle and turn it into a chance to enjoy it to the max. Specialised in adventure trips and extreme sports: diving instructor, canyoning, mountaineer, speleologist, snowboarder, mountain bike instructor and guide, Instructor School Survival of Madrid specializing in waterways, temperate areas and rugged terrain; ranger and Arctic trips guide (Tasermiut South Greenland Expeditions & Arctic Yeti). He is the perfect partner in MASMTB when related to bike mechanics and facing difficulties in the mountain. He learnt to ride before walking… “my father rode Guadarrama mountains with me as a copilot”. At thew age of three he rode both bike and trial motorbike and since then he has ridden every single day, obsessed with the idea of not touching the ground, no matter how hard is the ascent. 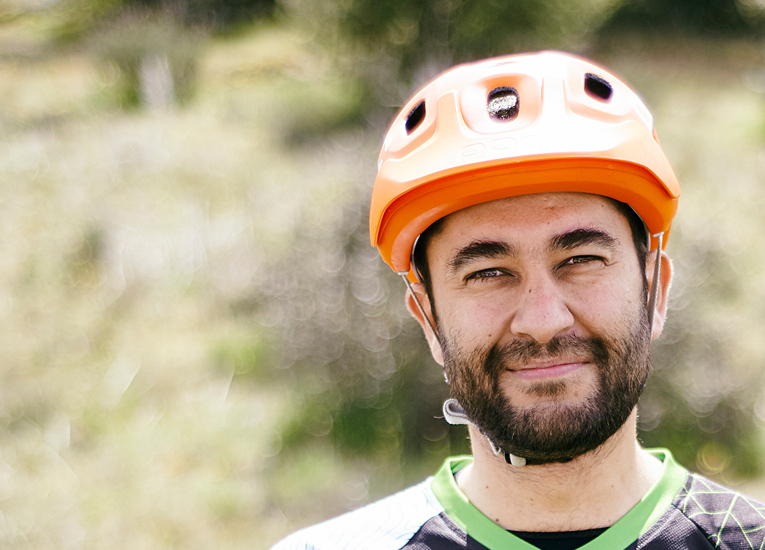 “When I was seven, I rode up the Bola del Mundo on a 20 inches bike and seven gears. I felt as Indurain in teh middle of a leg”. 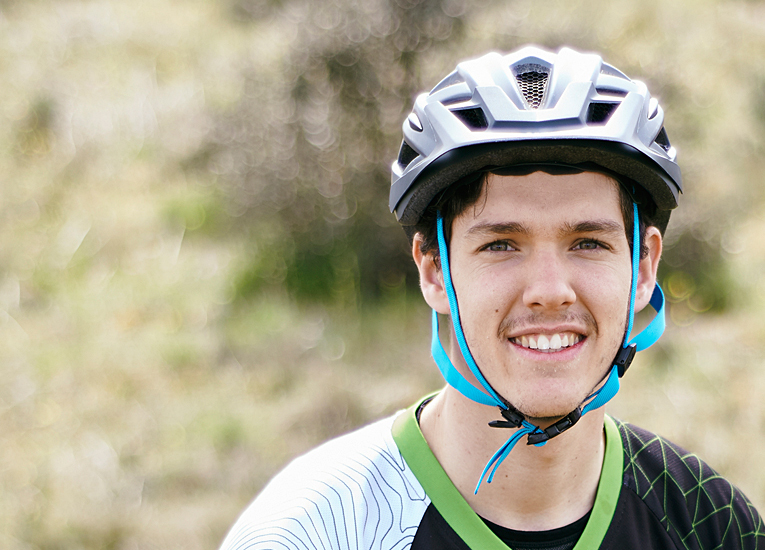 When he was thirteen he discovered bike trial and in 2014, Enduro “combines what I most enjoy: downhilla skills and mountain routes”. He competes (2nd sub23 Enduro Fun Festival 2016; 3rd sub23 Cofidis in Moralzarzal, 10th in Scracht, Canyon Enduro Extrem) and he dreams of transmitting his passion for bikes to all the people who comes to MASMTB. 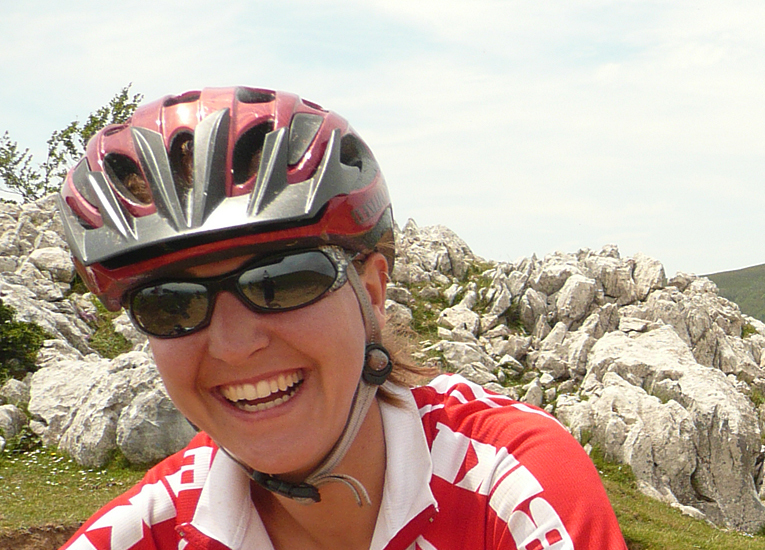 She is a rider in Bike Madrid and BH with Iberobike, a winner in everything she tries (Endurama Evil 2016,1st Enduroastur 2015, 2nd in Atazar Enduro Extrem 2016 among others) and psychologist specialised in Emotional Intelligence and Positive Psychology. As a member of SHE Foundation, directed by Dr. Valentín Fuster, she coordinates and manages contents for Health Promotion Projects. In addition, she founded Suelta los Frenos, her specialised firm in sport psychology. In MASMTB she is the perfect ally in courses like Train with Brain, where she applies her knowledge to the rider’s needs when managing emotions, facing obstacles and, in general, getting intellectual skills to enhance your physical development in Enduro. Has spent 20 years on a skate. In 2011 he changed pavement and board for mountain and Enduro bike, because the obstacles and natural downhills inspire him and let him broaden his skateboard experience. As a designer he knows how to combine his wide career in graphic production with the creative development of his passions: he has reached a unique style inspired on skate-punk with a bit of extreme sport. And that is the key…since he knows this sport from every point of view, we trust him our image and a difficult task: reflect and transmit the emotion we feel through his designs, Pictures, videos and social media contents. A key element in the crew, he “uses” us to avoid boredom at the office and who masters the bike to such an extent that he also works as a guide and instructor at MASMTB. 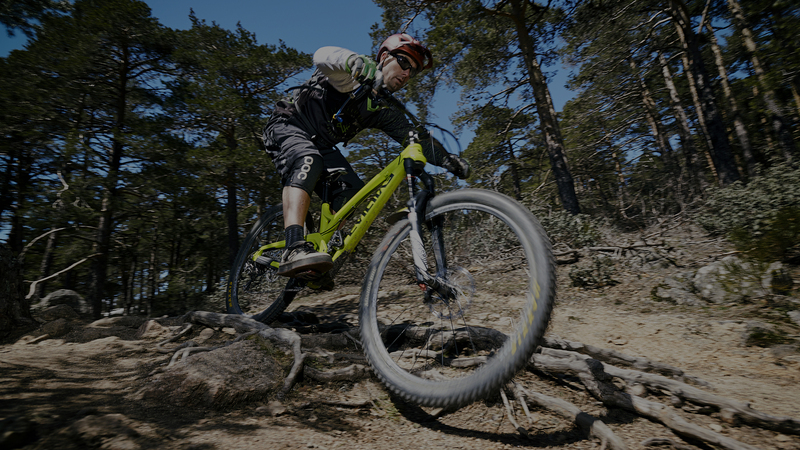 In MASMTB all of us are qualified instructors by the Cycling Federation of Madrid, and we feel the same passion for the two wheels. Everyone of us has got our own speciality. Pure balance!